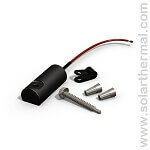 The solar control system is the smart, easy, efficient way to go solar. 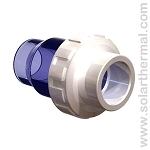 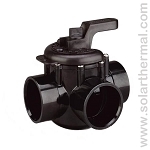 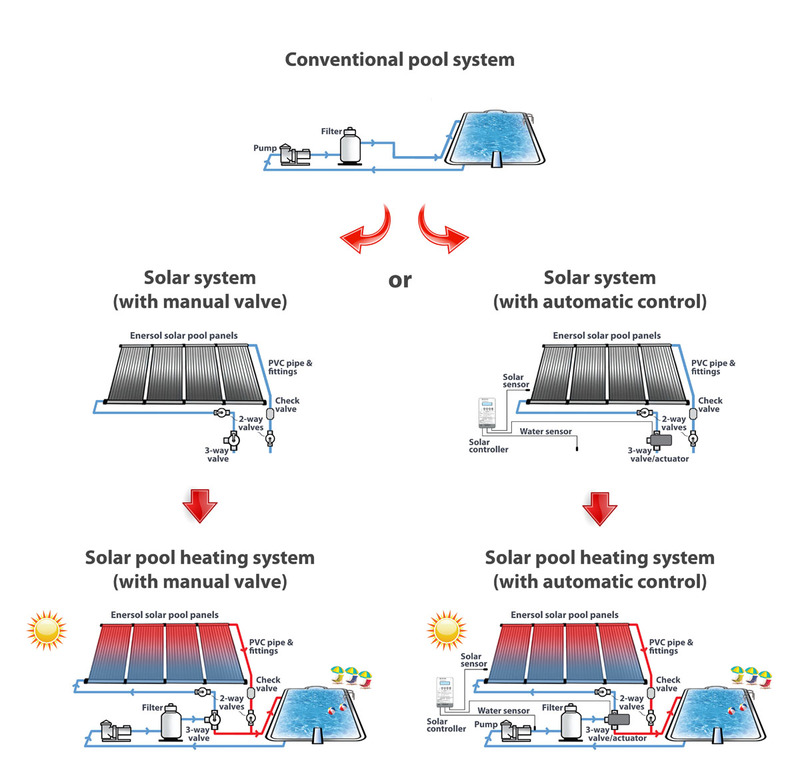 It can optimize the performance by only redirecting filtered water to the Enersol Pool Panels when the sun’s energy is enough for effective heating. 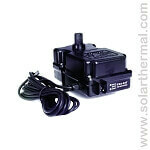 Did you know that you are still able to draw heat from your roof with the Enersol Pool Heaters 3 or 4 hours after the sun has left? 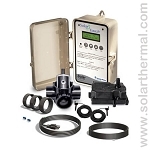 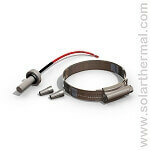 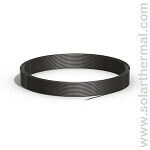 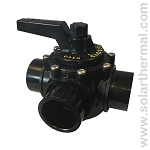 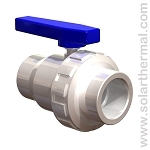 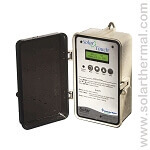 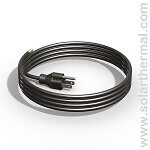 Find more information at Enersol Solar Control System page.